The U.S. Embassy in the Democratic Republic of the Congo (DRC) was closed to the public beginning the week of Monday, November 26, after receiving “credible and specific information of a possible terrorist threat,” CNN reports. 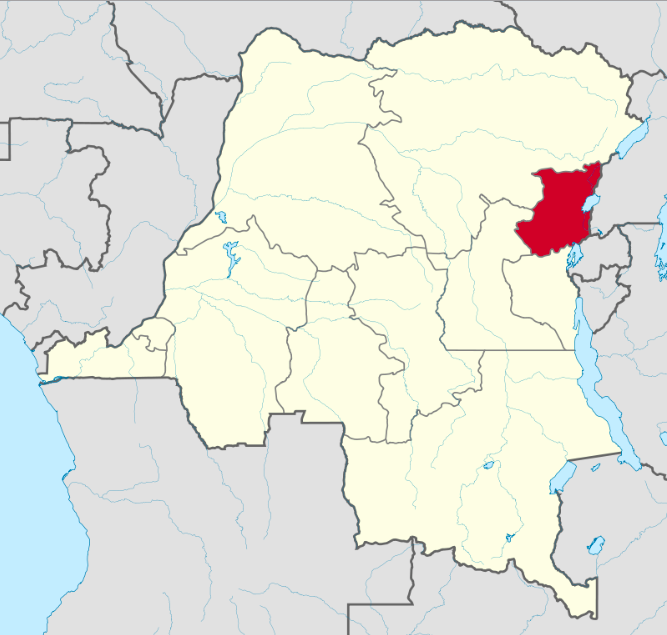 In a security alert on its website, the embassy warned US citizens living in the DRC to “maintain a heightened level of vigilance and practice good situational awareness.” Congolese officials derided the closure as “useless psychosis” while denying the existence of a terrorist threat, per the East African. Security concerns are widespread across the country, where instability in the North Kivu region has killed dozens of UN peacekeepers and displaced up to 1.7 million people over the past decade, the BBC reports. The long-delayed presidential elections, taking place on December 23, have the potential to exacerbate conflict, per Al-Jazeera. North Kivu is also facing an outbreak of Ebola, which the World Health Organization (WHO) says is now the second-largest recorded globally. Since the outbreak was declared on August 1, 426 people are suspected or confirmed to have been infected with the virus, and at least 242 people have died. WHO officials are facing difficulties in controlling the spread of disease due to the ongoing conflict and presence of rebel forces. On November 16, a fatal attack on eight UN peacekeepers in the town of Beni briefly halted relief efforts, according to UNHCR spokesperson Andrej Mahecic. Instability in the North Kivu province of the Democratic Republic of the Congo has killed dozens of UN peacekeepers and displaced up to 1.7 million people. Wikipedia.